Syria’s preeminent ally, Russia, should clarify its policy in Syria with respect to Israel, Iran and Hezbollah. At present, it is convoluted, contradictory and, ultimately, muddled. The problem is devilishly complex. The Syrians, having enabled Iran’s military entrenchment in Syria, have become entangled in Israel’s resultant conflict with Iran. Russia, Syria’s arms provider and political protector, has been drawn into the maelstrom despite a deconfliction agreement with Israel. Russia’s primary objective in Syria is to protect and preserve the Baathist regime of President Bashar al-Assad. In keeping with this strategic objective, Russia, in 2015, beefed up its military presence in Syria to help the struggling Syrian armed forces defeat rebel forces in the ongoing civil war, which broke out in 2011. 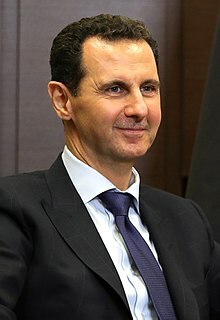 Iran, Iranian-supported Shi’a militias and the Lebanese militia Hezbollah have also come to Assad’s rescue, having contributed manpower and military expertise to his war effort. Syria has thus succeeded in recapturing a good chunk of the territory it lost between 2011 and 2015. Amid these developments, Iran — Israel’s arch enemy since the 1979 Islamic revolution — has continued to entrench itself militarily in Syria, having created a network of bases throughout the country, some perilously close to the Israeli border. 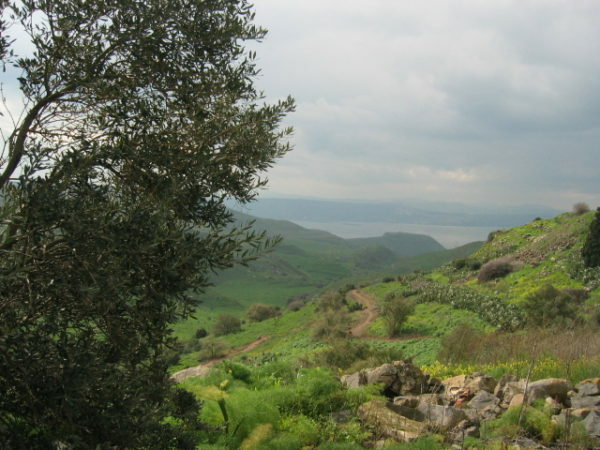 Iran’s aim is clear: to establish a new front against Israel on the Syrian side of the Golan Heights, a goal Israel has every intention of nipping in the bud. At the same time, Iran supplies Hezbollah, its chief regional proxy, with advanced weapons. Hezbollah, which waged a month-long war with Israel in 2006, now possesses an arsenal of about 120,000 missiles, far more than it had 13 years ago. As well, Iran is building factories in Syria and Lebanon to upgrade the firepower of Hezbollah’s rockets. In response to these potential threats, Israel has carried out hundreds of air raids against Iranian bases in Syria and Hezbollah weapon convoys bound from Damascus to Lebanon. Syria, one of Israel’s most dangerous enemies, often tries to block Israeli operations, with the result that Israel bombs Syrian anti-aircraft batteries and related facilities. As might have been expected, Russia has been caught in the middle of Israel’s conflict with Syria, Iran and Hezbollah. Russian President Vladimir Putin, seeking to crush the rebels and thereby start the process of stabilizing Syria, can only achieve these objectives by maintaining cordial ties with Iran and Hezbollah, both of which have faithfully rallied to Assad’s side. By the same token, Putin wants to maintain Russia’s mutually beneficial relationship with Israel, whose existence he respects and upholds. Until quite recently, the Russian government rarely criticized Israeli air raids in Syria, which are tacitly governed by a deconfliction accord with Russia. In essence, Moscow accepted Israel’s argument that it was acting in self-defence by enforcing its “red lines” in Syria. 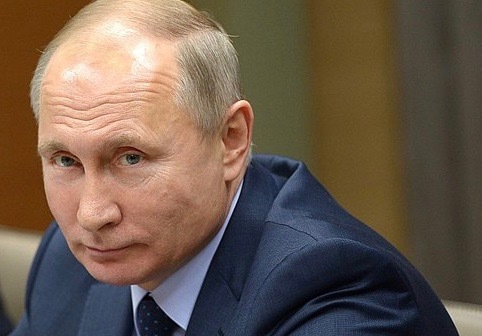 But since the deaths of 15 Russian servicemen in the accidental Syrian downing of a Russian reconnaissance airplane last September during an Israeli raid on a military facility in Syria, Russia has been increasingly critical of Israel. 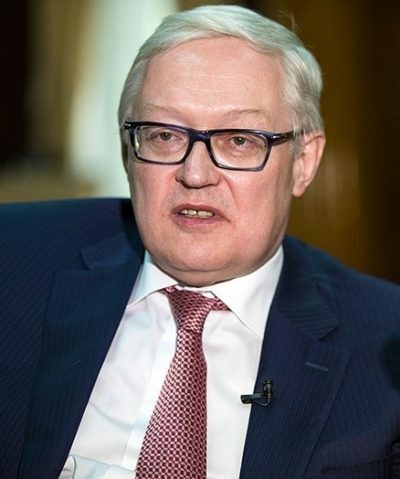 In the latest blast, Russian Deputy Foreign Minister Sergei Ryabkov claimed that Israeli air strikes in Syria are unjustified, illegitimate and unlawful. These are fine statements, but as he must surely know, he is talking out of both sides of his mouth. Israel’s security is at risk as long as Russia continues to tolerate Iran’s military buildup in Syria, which has fought several wars with Israel since 1948. The Russians, however, are acutely aware of Iran’s malevolent intentions toward Israel. 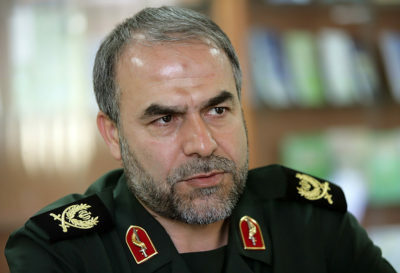 Just the other day, the deputy commander of the Islamic Revolutionary Guard Corps, Yadollah Javani, threatened to raze Tel Aviv and Haifa should Iran be attacked by the United States. Javani’s threat, one of many that have been directed at Israel by top-level Iranian officials over the past four decades, prompted Netanyahu to fire back during a visit to a naval base in Haifa on February 12. 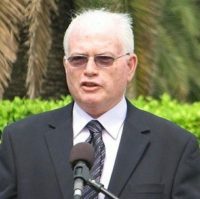 Warning Iran of dire consequences should it try to destroy Israel cities, he threatened to target Iranian-backed Shi’a militias with long-range missiles. “We are constantly acting in accordance with our need to prevent Iran and its proxies from entrenching along our northern border, and in the wider region,” he said. 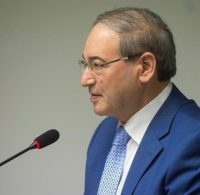 Cognizant of Iran’s destabilizing activities in Syria, Russia, in 2018, pushed back Iranian forces in southern Syria at least 85 kilometres from Israel’s border. But it’s obvious that Russia, in conjunction with the Syrian regime, probably can do much more to keep Iran in check. Being the dominant foreign power in Syria, Russia has the influence and the clout to ensure that Iran will never have the capability of threatening Israel from Syrian territory. Additionally, Russia may well have the ability to halt or slow the flow of Iranian weaponry to Hezbollah via Syria. That is not the only problem facing Israel. In the meantime, Israel will be well within its rights to try to degrade Iranian military positions and assets in Syria and to bomb Hezbollah convoys transporting shipments of Iranian weapons to Lebanon.